We first had the Nine Hats Red wine at Urban Farmer in Portland, OR during one of our trips. It’s a great bottle of wine at a great price. If you like reds from the Columbia Valley, you’ll love this. 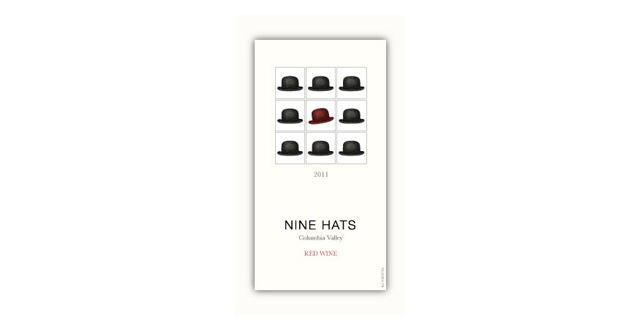 Nine Hats Red is a smaller wine label produced by Long Shadows Vineyards near Walla Walla, Washington. Nine Hats is unique in that it’s the collaboration of nine winemakers from Long Shadows. The wines are produced from juice in barrels that remain after they’ve blended the main line wines for the winery. The remaining wine produces the Nine Hats line of wines. Available from the vineyard direct or search Wine-Searcher.